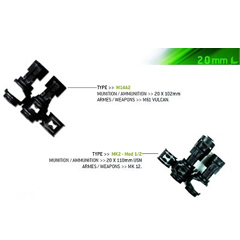 Ammunition Belt is a device used for retaining and feeding cartridges into firearm. Ammunition belt has string of cartridges together with canvas pieces or attached by metal links. Ammunition belts can be made in various sizes. 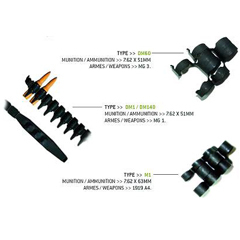 Ammunition belts are used in machine guns and automatic weapons. Eurolinks excels in the production of ammunition belts. 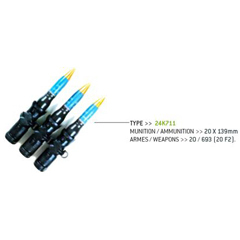 Its ammunition belts are prepared as per international standards. 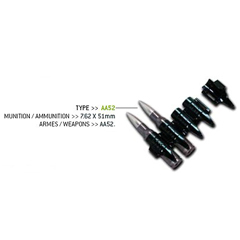 Ammunition belts are prepared as per clients’ specifications.